Our lawn is always the best on our street... What a pleasure to not have to drag hoses and sprinklers around anymore. Stop fighting with the hose and start enjoying your yard. 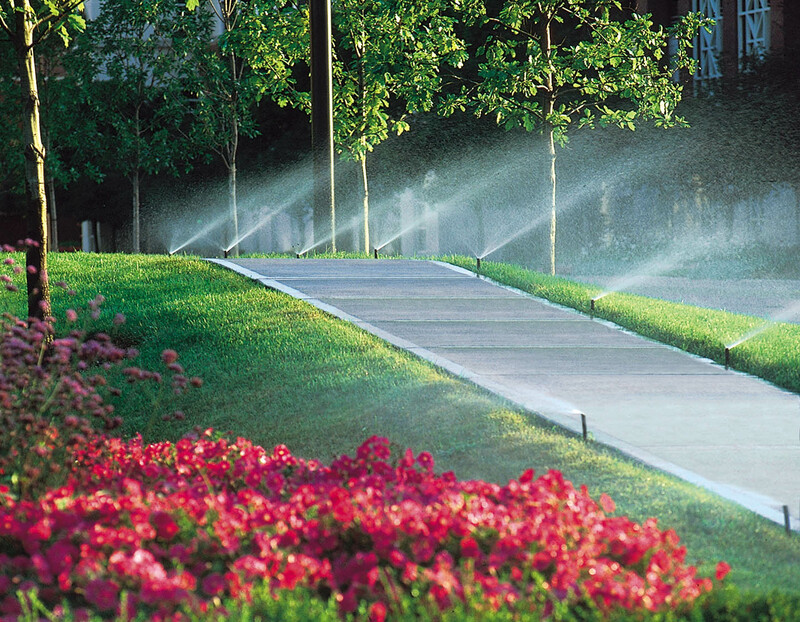 Bring your yard to life with a fully automatic, custom designed irrigation system. 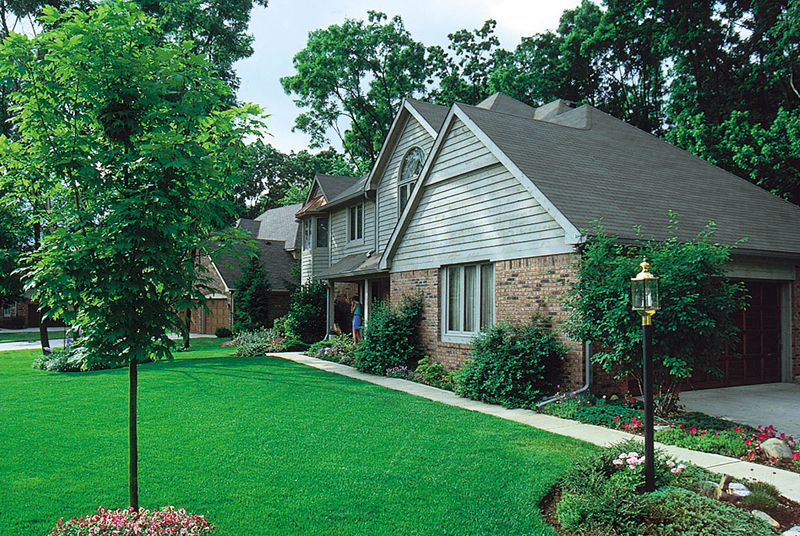 We understand the unique challenges a commercial project brings. We work with the project manager and other trades on site to ensure a smooth and expedient installation experience.